Get a clean plastic container, whether a plastic bowl with a top or a container after you emptied out all the strawberries or blueberries. 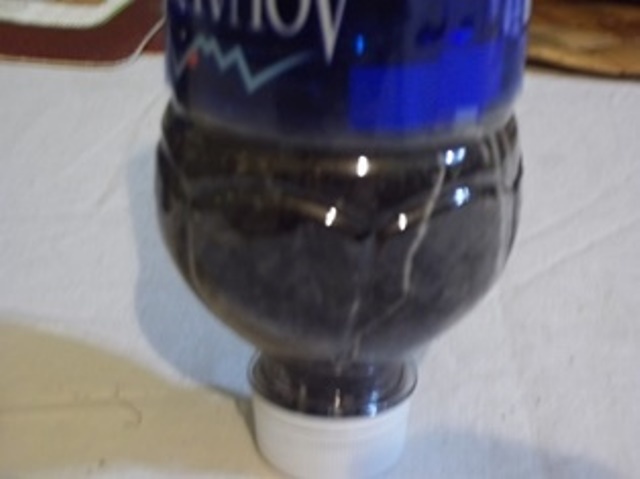 Put a paper towel in the bottom of your container and wet it enough to dampen, but not to saturate until it is dripping water. 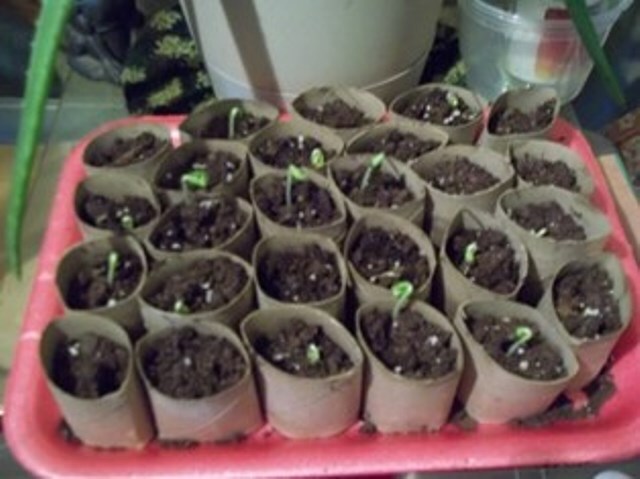 Take your seeds and put in the dampened paper towel and cover up and watch the miracle happen. 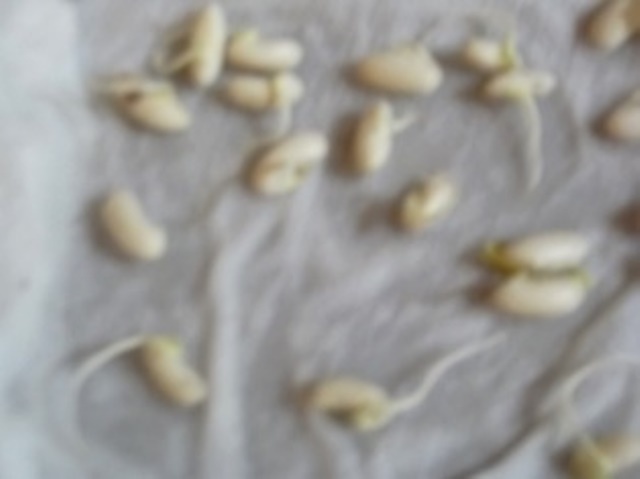 Depending on the size of your seeds you will see the seeds pop sprouts. This is the instant way for you to be rewarded and to start your growing season early or on time, whichever comes first. 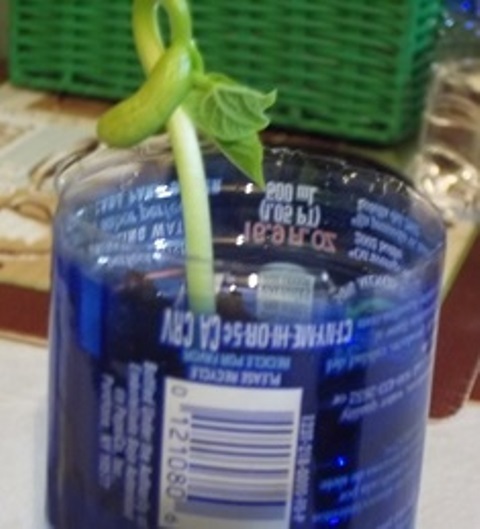 Take a plastic water bottle, cut in half and put in enough soil to fill half full and plant your sprouts down in soil (not to deep). Once you see the sprouts grow out of soil, take the plants outside and plant. 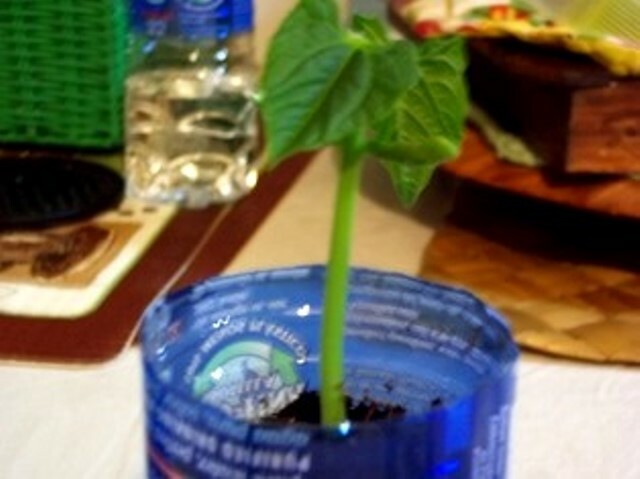 Just loosen the soil in your plastic bottle to get all the roots out. 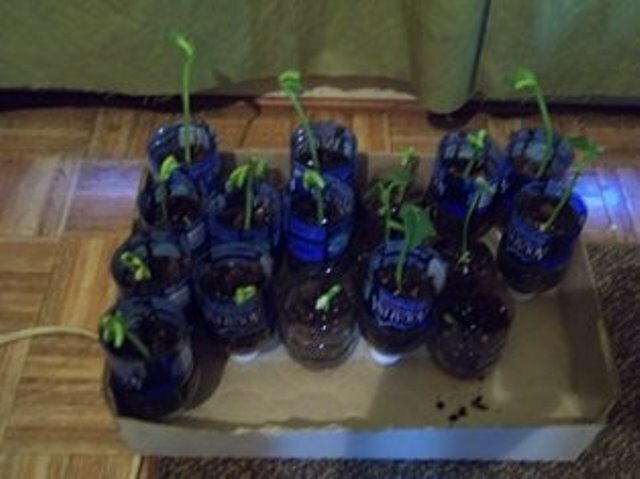 Put your newly grown sprouts in the soil and watch them grow. 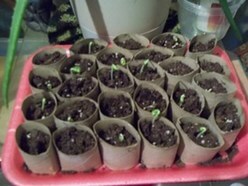 I'm already looking at my okra and beans take off on a fresh start. Just look below.